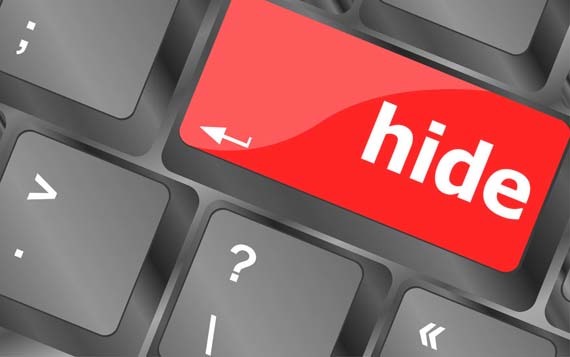 Browse any website anonymously, via HideWebsite fast proxy service. This is another free, fresh, secure and stable web proxy server. Feel free to use this proxy to browse a website anonymously to protect your privacy! Almost all the websites on Internet keep track of their visitors, IP addresses, and other data. You can use HideWebsite to browse a website and hide your IP address, yes, because it is our server that creates the TCP connection to the submitted website, and your IP remains hidden. You will love this fast proxy server, and you do not need to register, the usage is completely free for anyone. Are you looking for a fast and reliable VPN provider ? Then you are in the right website. We are happy clients of HideMyAss VPN Pro from more than 3 years and it has served us perfectly, without problems and maintaining always an excellent bandwidth speed in download and upload. We would like to highly recommend you to try HideMyAss, you will remain amazed from its performances.